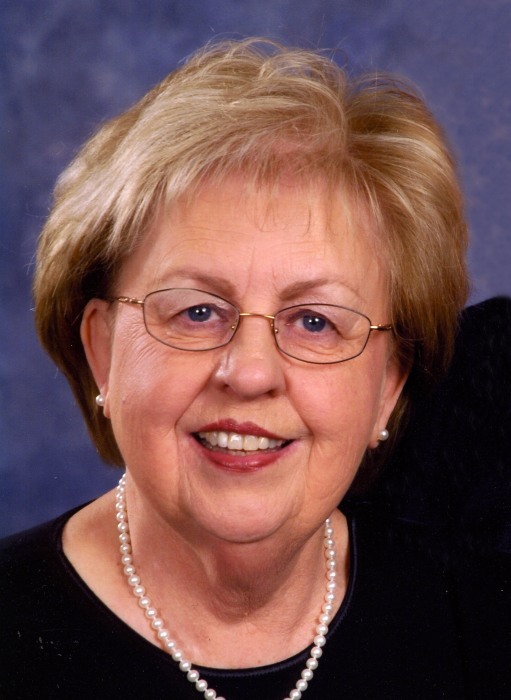 Carolyn I. Bollant, 77 of Winona, passed away Sunday, March 31, 2019, at her home surrounded by her family. Carolyn was born November 25, 1941, to Chester and Ellenore (Holland) Boyum of Utica, MN. She grew up in a loving Christian home with one sister Shirley and three “special” cousins: Donna, Loretta and Murton, who lived nearby. She attended Peterson Public School graduating in 1959. Carolyn attended nursing school and was licensed and employed in Minneapolis for many years at various hospitals. In 1968, she moved to attend the California Lutheran Bible School in Los Angeles graduating in 1970. During that time, she was employed as a nurse at a 500-bed hospital. She then moved back to Minneapolis and continued employment as a nurse. In 1999, she retired from Abbott NW Hospital and moved back to SE Minnesota, where she grew up, caring for her mother and was employed at Good Shepherd Lutheran Home in Rushford. Carolyn committed her life to the Lord as a teenager and in 1999 recommitted her life to the Lord as the Word of God became her solid rock to stand on! In 2004, she was blessed to become the bride of Bob Bollant of Winona. Their years together were years of blessing and thankfulness. Carolyn is survived by her husband Bob Bollant; her sister Shirley and husband Orvin Helgemoe; nephews: Tim (Laurie), Mark (Deanna), Matt (Jenny) and niece Sara (Brian) Beck; six great nieces: Kaylee (Trent) Kerrigan, Hanna, Alayna, Tayler, Ava, and Emily Helgemoe and one great nephew Hunter Beck; five step children: Peter (Gwen), Andrew (Deb), Joseph (Lisa), Mary (Tod) Walters, and Matthew (Kari). She is also survived by 10 step grandchildren: Ariel (Laura), Jordanna, Gabriel, Luke (Katelyn), Daniel, Alexis, Nicholas (Angela), Rachael, Abigail and Regan; and one step great granddaughter Bella Beck-Walters. Funeral services will be 11 a.m. Thursday, April 11, 2019, at Pleasant Valley Church, Winona. Visitation will begin at 9 a.m. Thursday, April 11, at the church. Interment will be at Arendahl Lutheran Cemetery, rural Rushford, MN. Carolyn was affectionately known by her family as “Auntie”. She had many close friends and was loved by all. Jesus, family and friends were the center and joy of her life. The family would prefer memorials to Katargeo Ministries, 350 Oak St., Winona, MN 55987.